Many factors influence the seasonality of fish and seafood. Our Seasonal guide to fish availability shows the full list of species available each month and acts as a guide in order to assist with your menu planning. 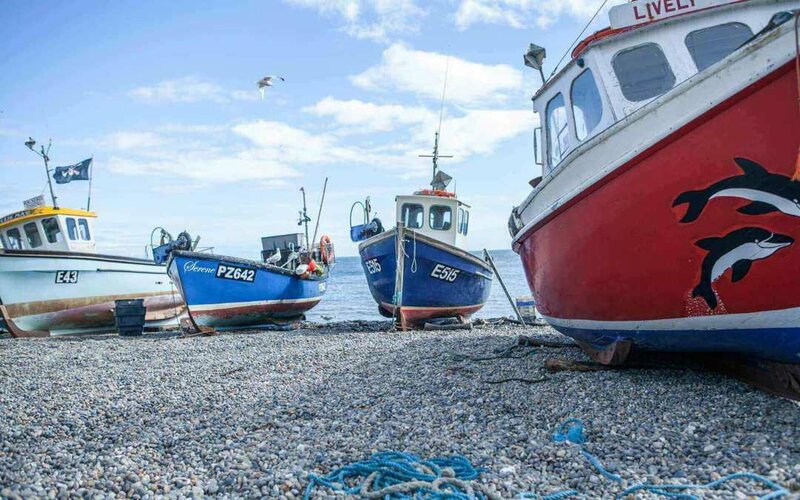 Our experienced team’s combined knowledge is used with up to date industry information to create a monthly fish market report which is sent out to our customers in the form of the monthly ‘Catch Up’. The market report advises on the availability of fish and seafood, as affected by weather conditions etc during that month. It also contains a seafood buyers suggestion list to assist with menu planning, coupled with industry news. 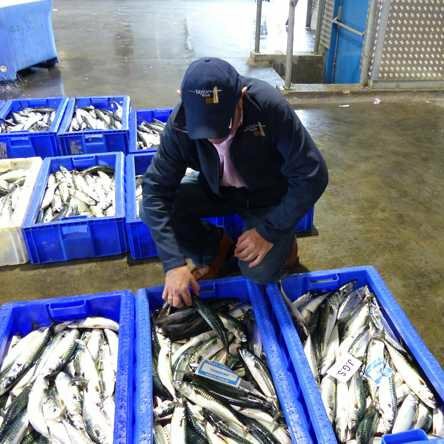 Our local teams can advise you in more detail of the availability of the various species of fish and seafood throughout the year. Please contact your local depot to speak to an expert or to receive a copy of our monthly ‘Catch Up’.